Thank you Genestra HMF Probiotics for sponsoring this post. Visit GenestraHMF.com to find Genestra HMF Probiotics today! 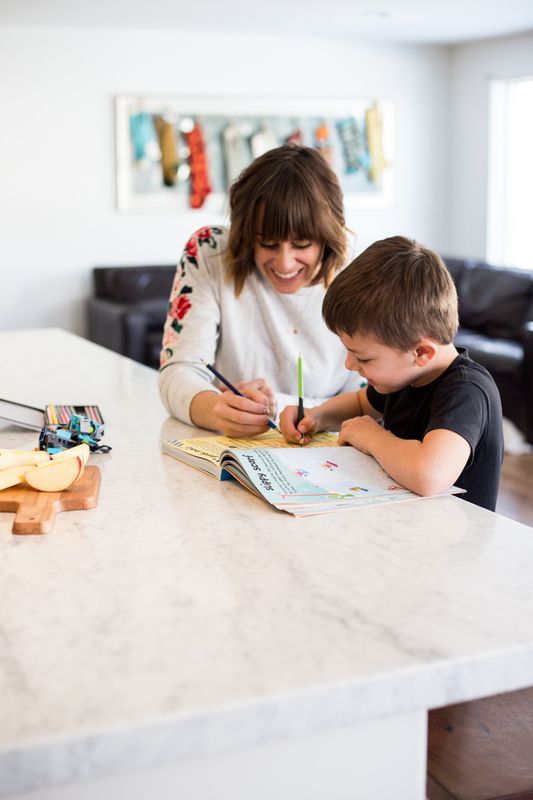 As we head into the new year, I’ve been thinking a lot about the healthy routines that I want for myself and my kids so we all stay happy, healthy, and well during this busy season of the year and our lives. 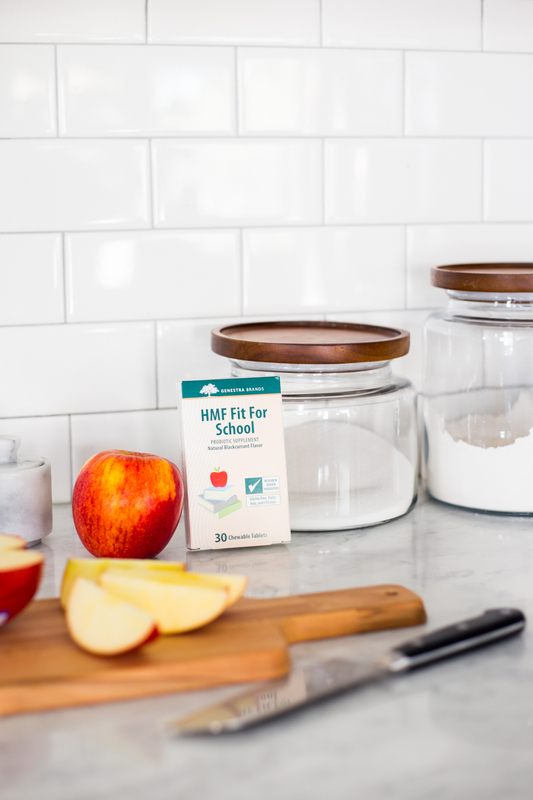 I have been working to maintain a healthy lifestyle for the kids, including supplementing their diet with multi-vitamins and Genestra HMF probiotics to keep them well. 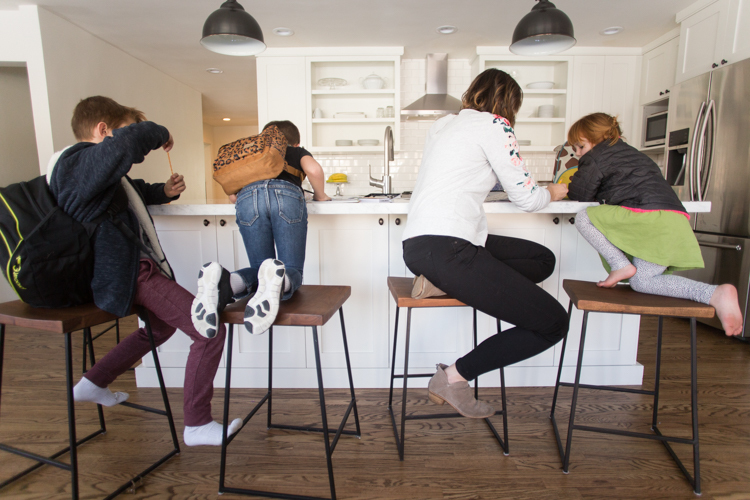 When things get busy at home, work or school, the first thing to go tends to be our focus on health. When we’re out of our regular schedule, we eat worse, exercise less, sleep poorly, and generally don’t take great care of ourselves. That seems true for my kids as well as myself, and it’s been interesting this year to watch how they have handled such a whirlwind of changes with our move, starting at a new school, and trying to settle into life. Luckily, we have had a couple pretty strong routines that have helped anchor our lives somewhat. One is our bedtime routine that helps the kids brush teeth, get all of their supplements, and maintain some sleep habits that help them stay healthy and well for school. It is amazing how having a regular schedule for winding down each evening makes even the craziest day feel well handled. My kids, like most, thrive with routines, and once we have had a couple habits in place, it has been easy to add new pieces to make them even better! A recent addition to our evening routine has been Genestra HMF Fit for School probiotics. They are a small, chewable supplement that includes both research-driven probiotic strains and vitamin C that supports kid’s upper respiratory tract health and promotes health in their little immune systems strong. The company has been around for more than 20 years, with a fantastic reputation for quality, and I’ve been happy with an easy solution to not only keep the kids’ digestion healthy but also support their overall health with increased immune defense. Adding a new supplement to our day has been easy because we already have a habit of taking multi-vitamins before brushing our teeth in the evenings. 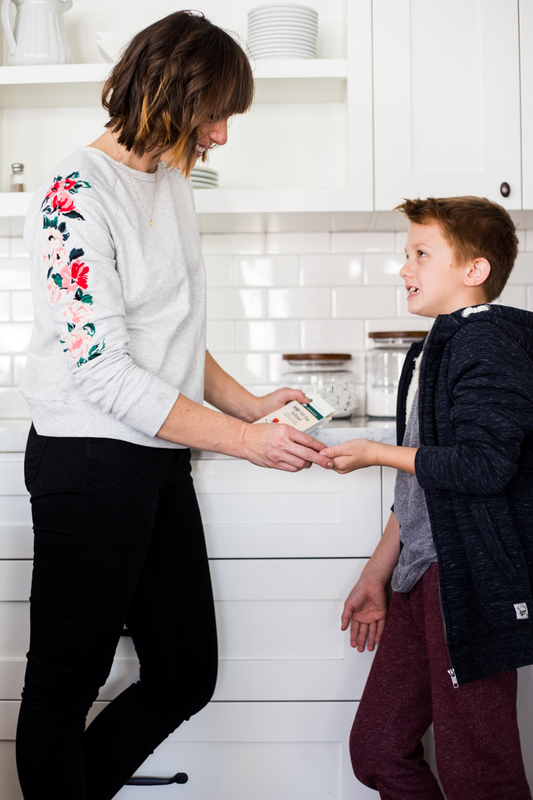 Adding an extra layer of health for their little digestive systems and immune health– especially during the winter when they are more likely to get sick– helps me feel proactive about their wellness. I want them to thrive at school and at home, and they can only do that when they are healthy and happy. It has been nice to take some time these last few days to step back, look at our days and weeks from a pulled-back, planning perspective. I have been able to recognize a few places our family routines are serving us well, like our healthy bedtime routines. I’ve also noticed a few places that I need to get a healthy routine into place, like with my own exercise habits, our yard maintenance, and making sure we get homework done on time. Taking the time to stop, evaluate, and plan for healthier habits is the first step to implementing them and being successful forming new healthy routines. As we turn the calendar over, I’m looking forward to a fresh start in a lot of areas. I am also super happy with the healthy routines we have already formed for our family, and look forward to continuing with those. What types of health routines are you working on this new year? I’d love to hear!